IMPORTANT: To purchase, click on the GREEN button to add the product to your cart. The Academy’s Professional Certification Training Program includes downloadable training materials which contains enrollment in the FIGI Program (Deluxe Version), the 8 advanced home study programs (ATS-1A through ATS-4B), and the 2 Preceptorships. Course materials include audio, video, and text files downloaded as .mp3s, .mp4s, and .pdf files. The tuition for this option is a 6-Month Payment Plan of $260 monthly for 6 months. 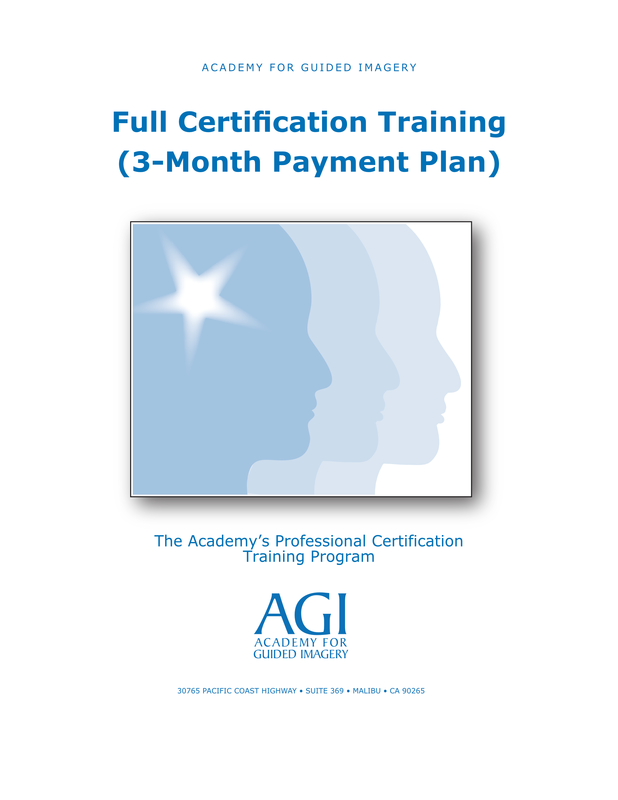 If you enroll with Continuing Education Credits (CE), your payment will be a $301 monthly for 6 months.